Pewsey Parish Council are keen to do their bit to save the planet and reduce the mountains of plastic waste in the oceans. 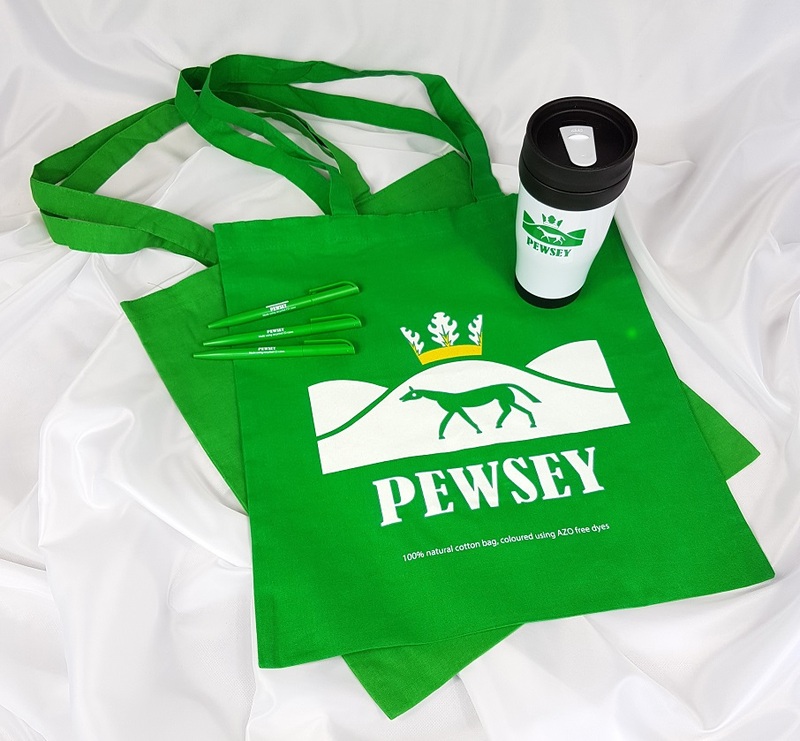 So they have launched a campaign to get Pewsey plastic free - reducing or eliminating the use of single-use plastics in the community. Ridgeway was delighted to work with Pewsey Parish Council on this project. The items are available from the Pewsey Parish Office (located at the back of the Bouverie Hall). The range includes shopping bags, drinks tumblers and pens. All are made from recycled products and have been sourced locally. No profit will be made as they will be provided at cost price.